Ships from Hong Kong. SIZE: 18cm (7.08 inch). Color and Style: As the picture shows. Nice accessories for lady hairstyle making use. 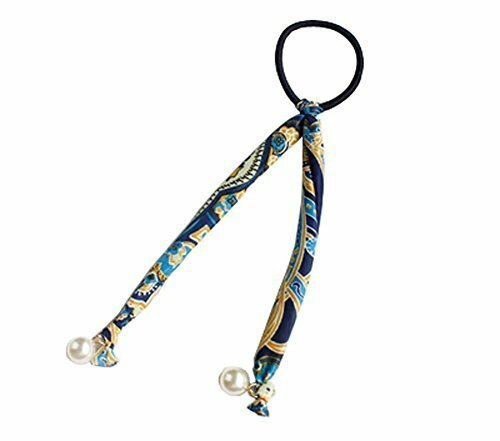 Flexible to use with any hair style. Attractive design and perfect hair pin for hair. Great for daily hair accessories. Beautiful hair decorate.